Autumn Pointe residents, friends, family and staff share things that make this community unique. 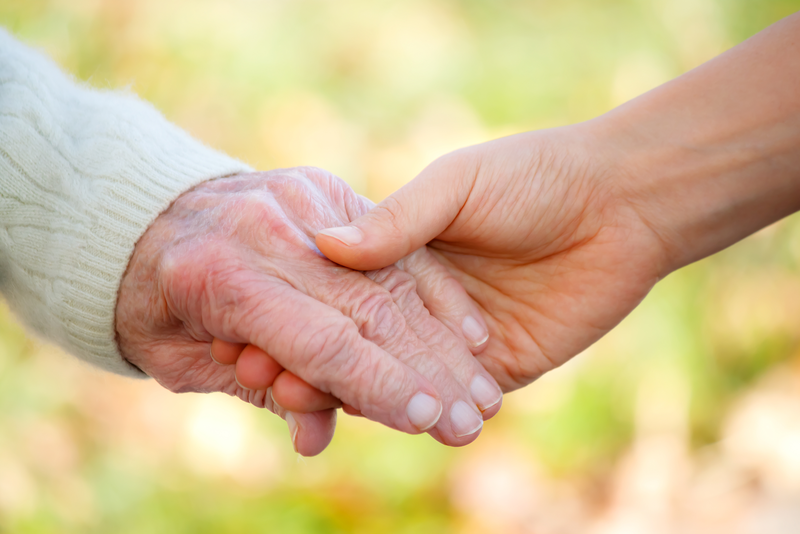 Choosing an assisted living facility for your loved one can be stressful. How do you know you’re choosing the right facility? Will they get the care they need? Will they be happy there? These are all common questions, and good ones at that. If you’re having a hard time knowing how to choose the right facility, try checking some of these things off the list. As you enter the facility for the first time, how do you feel? Does it feel warm and welcoming? Could you see yourself being comfortable there? Is the location right for both you and your loved one? Try and answer them honestly, and really ask yourself if your family member would be happy there. Talk to other residents and get their opinions on it so you can get a better feel for the facility. When looking at the physical features of the facility, make sure that all the proper safety precautions are being taken. Check for non-skid materials on the floor, easy to reach shelving, handrails in hallways and in stairwells, and if everything is clean and tidy. One of the biggest aspects of an assisted living facility is the type of care that’s available. Check to make sure your family member will be able to get all the assistance they need, including taking medication, bathing, getting dressed, cleaning, eating, and other basic tasks they may need to complete throughout the day. You can also check to make sure that there’s a thorough plan of action when it comes to the type of care your loved one should receive. You don’t want your loved one to feel like they’re trapped, which is why it’s important to make sure there are a variety of different types of recreational activities they can attend and participate in. This can include exercise classes, reading materials, events, and other opportunities to get out and interact with others in the community. You should also check out the dining services, and make sure they’re serving food that will help your family member stay healthy. If you’re looking for an assisted living facility, you’ll be happy to find that Autumn Pointe Assisted Living checks each of these amenities off the list. We strongly believe that each resident should be treated with dignity and respect so they are able to maintain their expected lifestyle. The personalized care and security we provide will give you and your family peace of mind. To learn more about how Autumn Pointe Assisted Living can help your loved one, please visit our website or give us a call at 402-468-4700.